Confused German Shepherd. Confused German Shepherd. 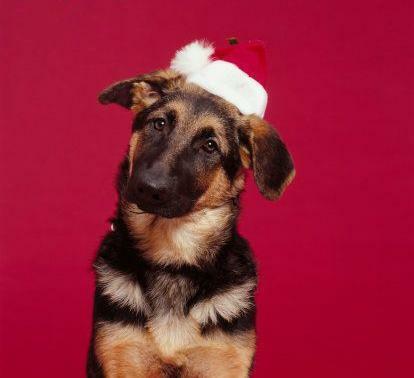 Wallpaper and background images in the Krismas club tagged: christmas animals dogs santa hat.